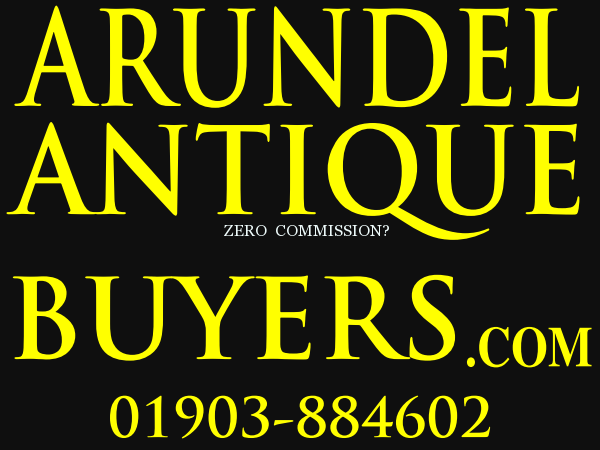 Sussex Antique Auctioneers And Valuers? Are these the people to turn to for an opinion when faced with selling Antiques and Fine Art? Yes Is The Answer. 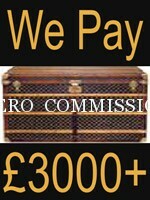 You Will Receive A Polite Courteous Reception And Learn What Your Heirlooms Jewellery And Collectors Items Are Worth . 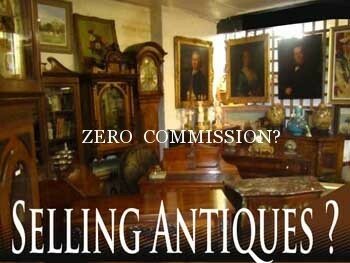 Finding Accurate Valuations Today Has Never Been Easier As Examples Of Identical Object Will Have Been Sold Before, And The Resulting Prices Recorded Online . 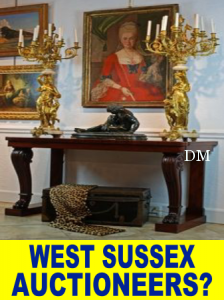 Are Sussex Auction Houses Therefor The Best Place To Sell Fine Art And Antiques? No Is The Answer Most Certainly Not . Why ? Because 45% Of Of An Items Market Value Is Deducted By A Cunning Deception .. 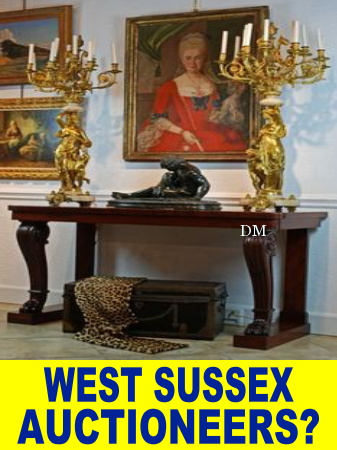 Both The Seller Vendor And The Buyer Are Charged For The Privilege Using Sussex Auction Houses .. 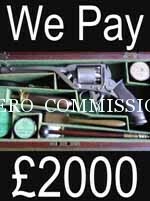 If A Gold Coin Is Worth £200 To A Specialist He Can Only Make A Bid In The Auction Of £135 Because He Will Be Stung By The “Buyers Premium” Of 25% In Most Cases . 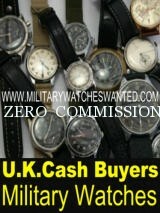 The Poor Old Seller Will Receive After Stoppages A Mere £110 Or Close To This???? 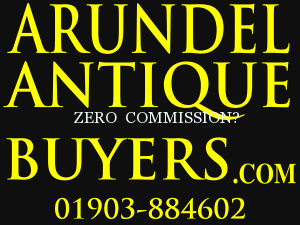 If You Are Considering Selling Anything In The Line Of Fine Art Or Antiques ,Please Contact Us And Learn What Superior Options Are Available.